Dierks Bentley scores the No. 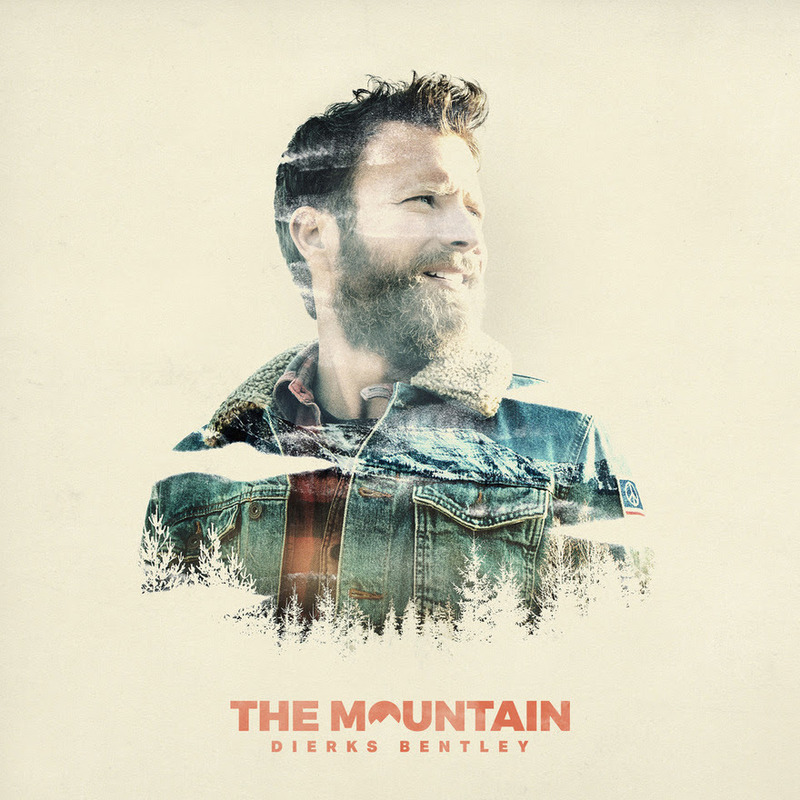 One position on Billboard’s Top Country Albums chart this week with his critically acclaimed “The Mountain”, after moving over 102,000 units in total consumption. The Mountain’s “great, quality music with depth and sincerity“(NPR, All Songs Considered) has been at the forefront of critics’ mind since its release as Bentley “drove home the idea of an album as a complete body of work,” (Rolling Stone). The Arizona native has amassed more than one billion digital streams, countless additional nominations from the ACM, CMA and Billboard Music Awards while earning 13 Grammy nominations…including at least one stemming from each of his last six albums. Bentley will continue to bring an “energy-packed atmosphere” (Washington Post) to venues and amphitheaters on his “2018 Mountain High Tour” throughout the summer. For more information and a list of upcoming tour dates visit www.dierks.com.